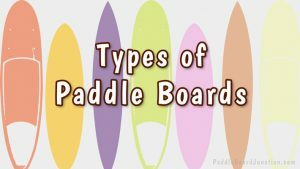 Paddle boards come in all shapes and sizes, and each type is constructed differently to suit its own purposes. 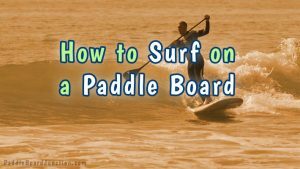 In this article, we’re going to cover the basics in terms of what goes into the creation of the perfect paddle board, the similarities and differences, and the pros and cons of each design. 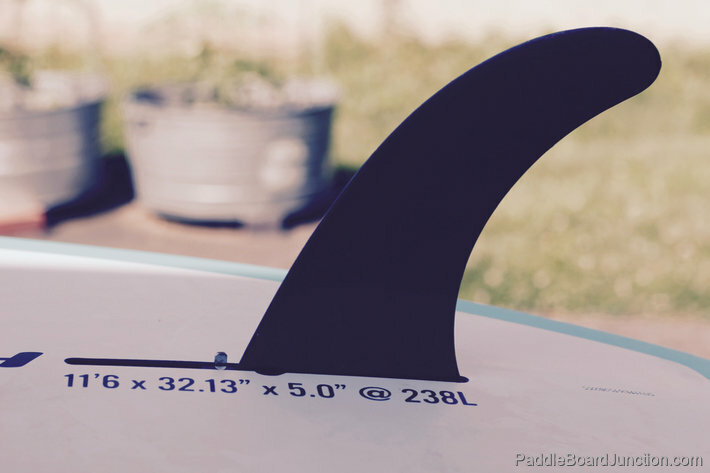 Nose– the front of the board, and its shape is key in determining speed. The more pointed the nose, the faster the board. Rail– the edge, or side of the board, and are essential in determining stability. Tail– the back of the board, and its shape influences steering and agility. The rounder the tail, the smoother the turn. Deck– the top of the board, where the rider stands. Some beginner boards will even indicate the standing area. 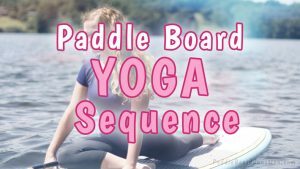 Deck Pad– a stand up paddler’s best friend, this is the substance placed on the deck, typically rubber or foam, to create traction and ease tension from standing for so long. Handle– area on the board onto which the rider can grab hold of while carrying. Leash Cup– located on the tail of the board, it is where the leash is attached to the SUP. Fin– The number of fins on each board varies from one to three, and they are used to maintain steady course and stability on the water. The hole in the board that the fins attach to is called the fin box. 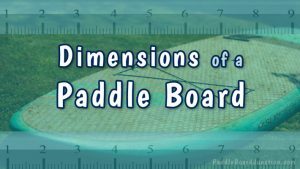 One of the main differences in construction between different SUPs is the material used, and whether the board is solid or inflatable. Choosing the right board for you typically comes to down to three main factors: storage space, type of use, and terrain. Solid SUP’s are built from a variety of materials, ranging from wood, kevlar, carbon, fiberglass, and even plastic, though many will also use epoxy. 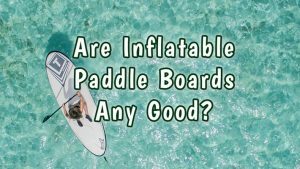 Inflatable SUPs are typically very durable, which makes them perfect for beginners and experts going out in rougher waters: they are less likely to ding or scratch than a hardboard. 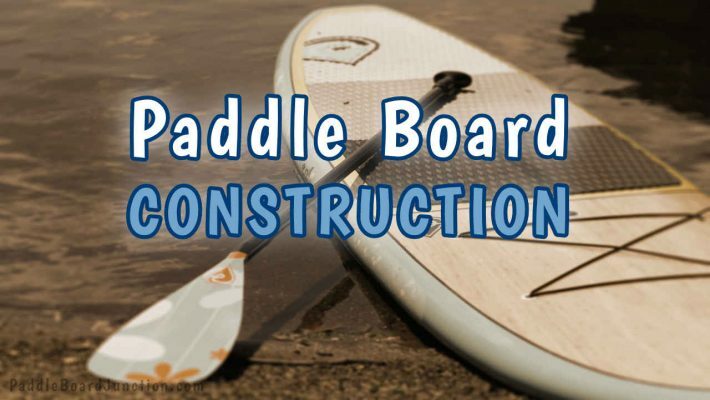 Choosing the perfect paddle board can feel like a daunting task, but once you know the proper lingo for the parts, their uses, and the fundamental differences in construction materials, you’ll be able to find that special SUP and take it out on the water in no time. Happy paddling, folks!